Get leaner and more chiseled. Transform your body with a vigorous, total body conditioning workout that combines the Total Gym Incline Trainer with other functional equipment. 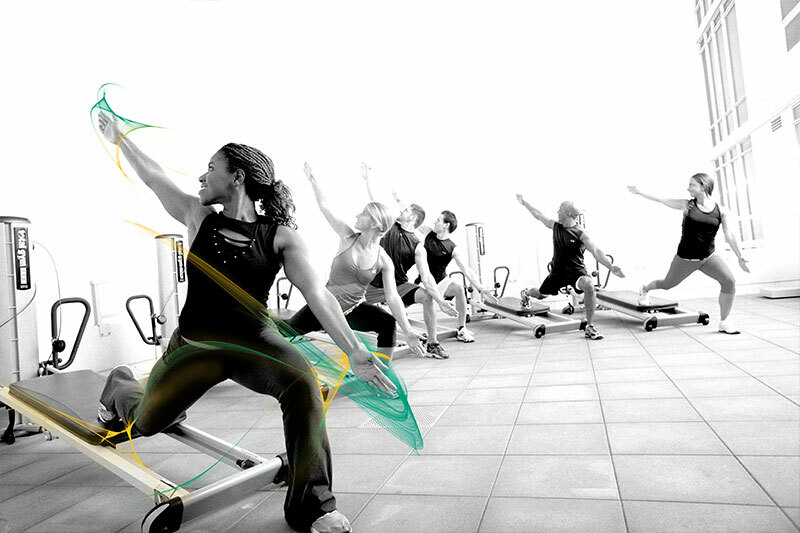 Get a result you’ve always wanted while enjoying a fun environment that makes you forget you are even exercising.